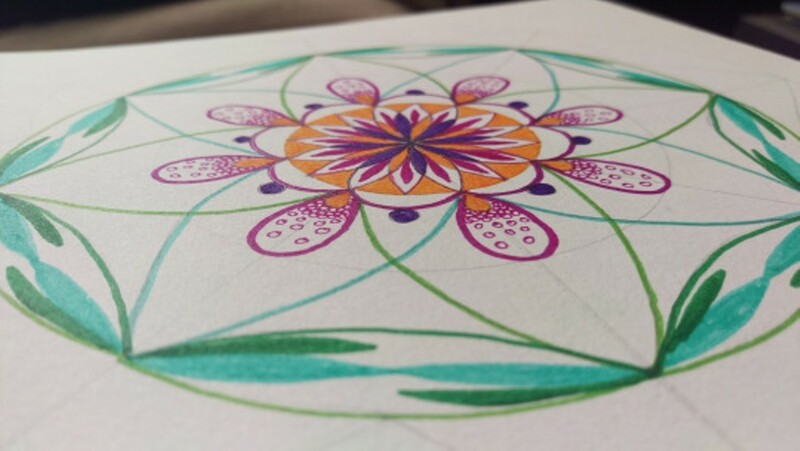 Learn how to create mandalas using symmetrical patterning as a form of meditation. All levels welcome. No experience needed.